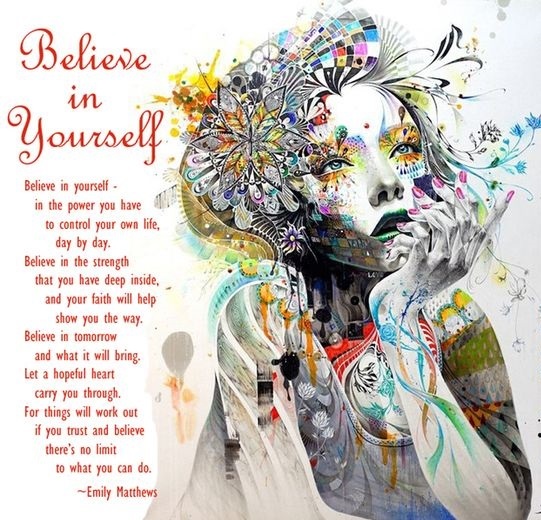 Mammasonfire: What Do You Believe About Yourself? As adults, we have had lots and lots of years to form our belief systems. We have so many, even core beliefs, that we are unaware of, and yet our beliefs act as our subconscious autopilot. Most of our core beliefs are formed when we are children. Our family dynamic, our earliest friendships, our primary school experiences, and for some, trauma, are the instigators to our deeply held beliefs about the world around us, and especially about who we are. As children we internalize what we see, believe what we are told, and begin assigning meaning to things as a result, including our own strengths and weaknesses. We begin to differentiate between what we believe is good or bad. We begin to decide what we find beautiful and what we see as ugly. What is appropriate and inappropriate. What is worthy and unworthy. We begin to label things and people based on these new beliefs. We begin to label ourselves too. Our beliefs affect out behavior, our thoughts and our emotions. They dictate our decisions and our responses. Beliefs can be empowering or they can be limiting. They can build us up and invoke positivity, or the can weigh heavy on your shoulders, making us feel incapable or broken. Beliefs can enable us to share acceptance and compassion, or they can demand we seclude and judge. Have you ever taken any time to examine your beliefs? I know that sounds daunting! I mean there are so many, so many. But as with everything, we can start small, start where we are, and just grow from there. Becoming aware of that automatic self talk can be a huge light onto your hiding beliefs. And once you shine the light on them, guess what?! You get to decide...is this belief TRUE? Just because I believe this does not mean it's accurate. Or, even if it were true at some previous point, is it still? Is this belief building me up and pointing my in a positive direction? Is it helping me to feel strong and feel worthy? 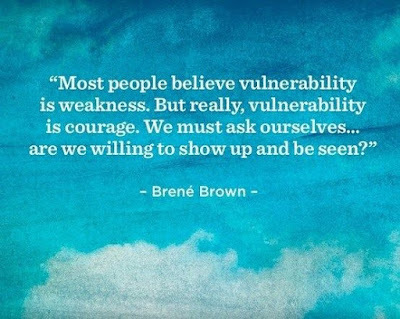 Or is this belief making me see myself as weak or unlovable? Is this belief enabling connection with other people? Allowing me to see them and love them? Or is it pushing me to create distance and judgment? We get to decide you guys. We get to choose what we want to believe about our world, ourselves and each other. Our beliefs can and will change, as we grow and change. Look at your should and always and never statements and hold them to the light. It's not easy peasy, especially the older we get, but it's work worth doing. Especially now, with so much attention on mental health, and for good reason, opinions are flying around. Statistics being quoted. Our beliefs rearing their heads and hopefully allowing support of ourselves and others, but possibly building walls instead. Our hearts affect our minds, our minds affect our bodies, our souls are always true and round and round it goes.